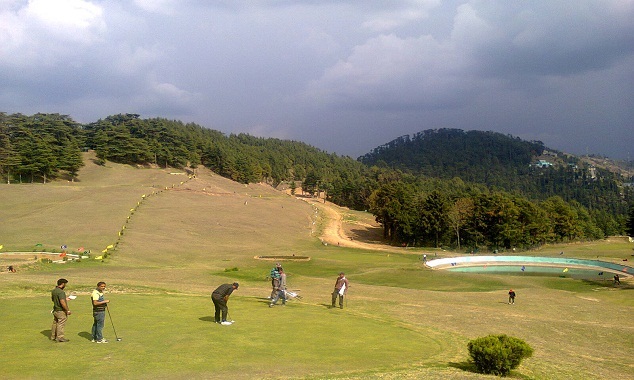 "GOLF MAY NOT MAKE US ALL GENTLEMEN BUT IT CERTAINELY CAN HELP TO IDENTIFY ONE "
Himachal Pradesh has always been one of the most popular tourist's destinations in the country, offering a wide range of activities for the sports lover. 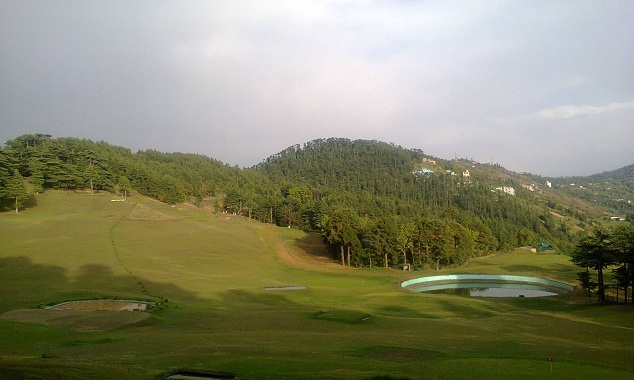 Its beautiful and challenging hills have attracted trekkers from all over the world. 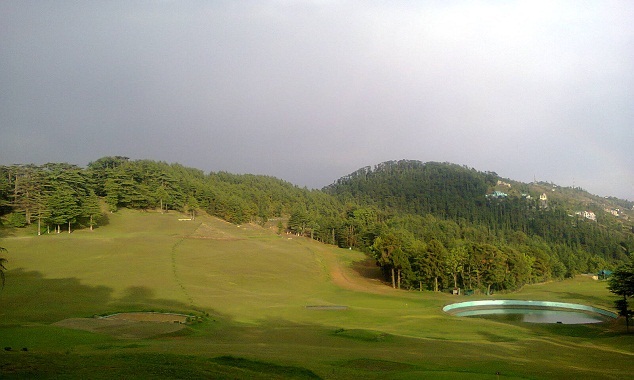 Whether it is river rafting or parasailing, Himachal has always been a place to be in for the sport lover. 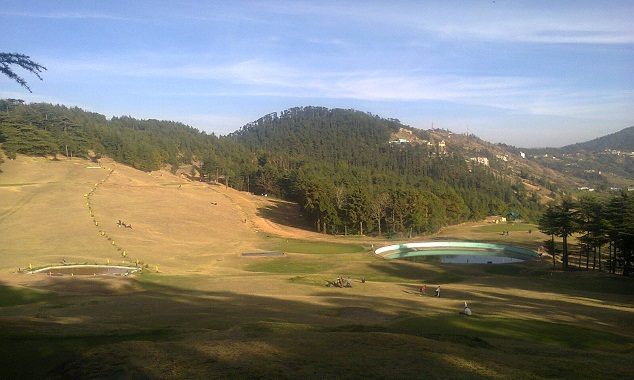 And Himachal has also kept up with the pace of the changing times and adapted itself to new upcoming sports such as golf. 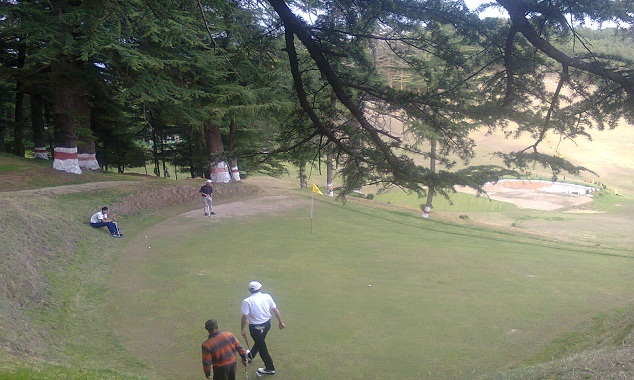 Actually the story of Golf in Himachal started 100 years ago. 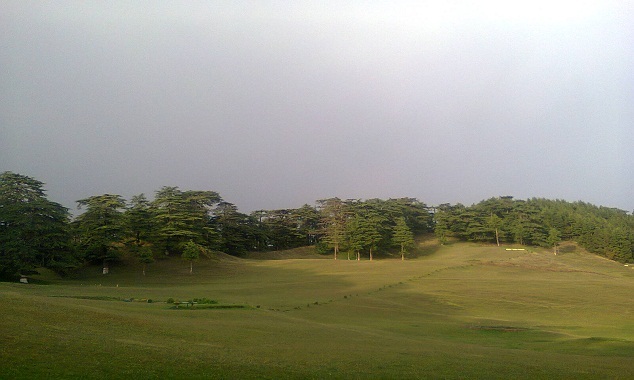 NAL Deo the local deity has been the custodian of this verdant pasture for over a thousand years. 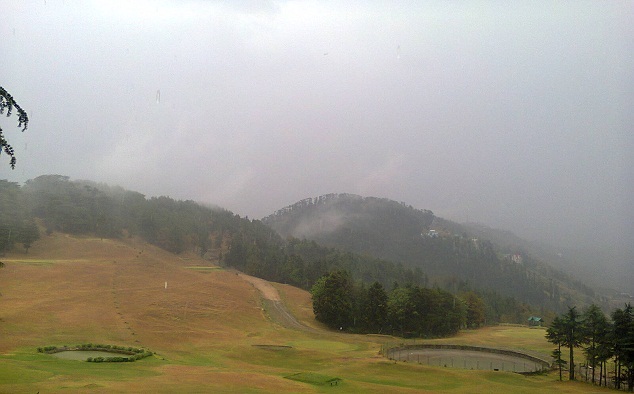 As the legend goes, cows grazing in the pasture used to collect at noon near the present site of temple and automatically start milching. 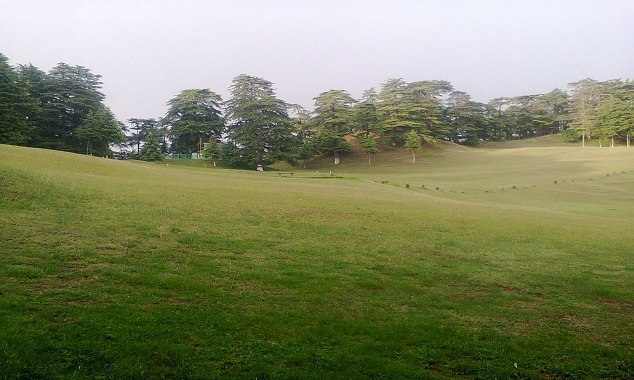 One day a TURI (Singing Bard) was passing by when he saw a wild fowl sitting on a tree, he with his catapult shot at it twice without any success. Suddenly the pheasant started talking to him and said, “You cannot kill me, instead you play your DHOL (Drum) because I want to dance”. The bard compiled and the wild fowl danced for a while, then changed its shape into dancing snake. 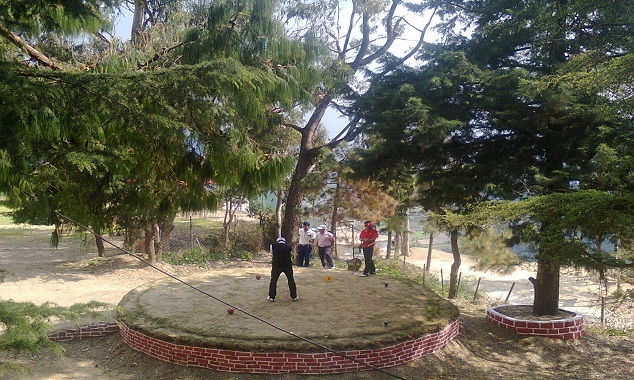 The bard after reaching home shared his experience with the villagers. After consensus of the locals, it was decided to worship this deity in the name of NAL DEO. 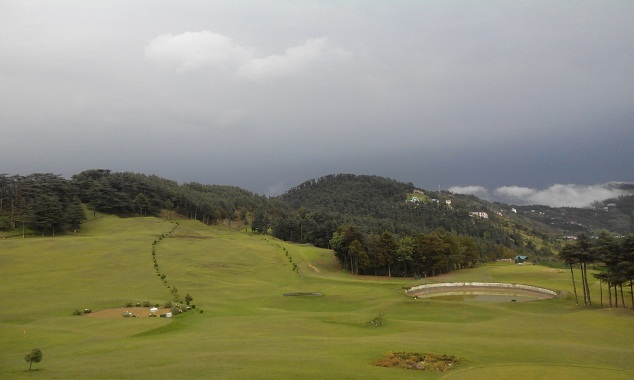 Over the period of time, this verdant pasture came to be known as NALDEHRA. 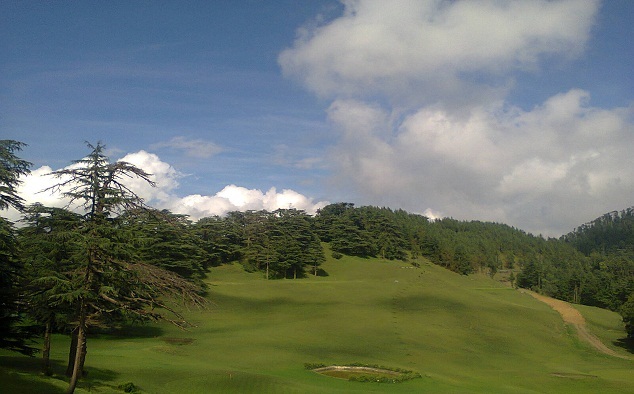 It became favourite abode of Lord Curzon, erstwhile Viceroy of India. 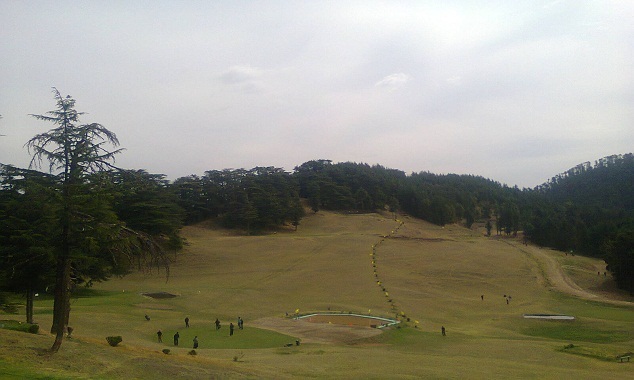 In 1905, he carved it into an exotic playfield called Golf Course. 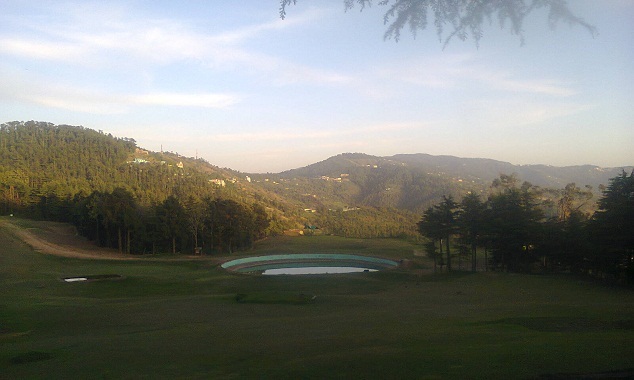 Initially a 9 Hole Course, the Naldehra golf course was expanded to 18 holes, and further expansion has been planned to make the course at par with the best in the country. 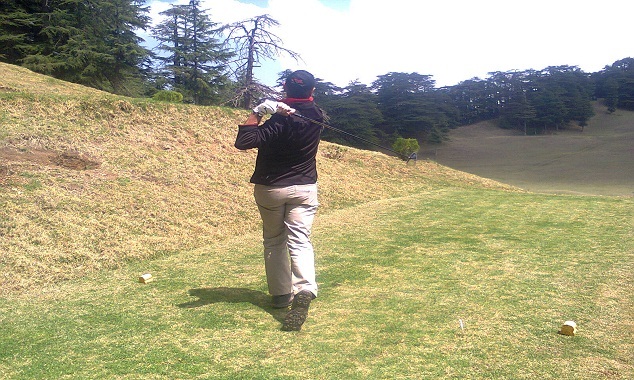 Golf as a sport has rapidly become popular all over the country and the Governor of Himachal Pradesh, Shri V.S. 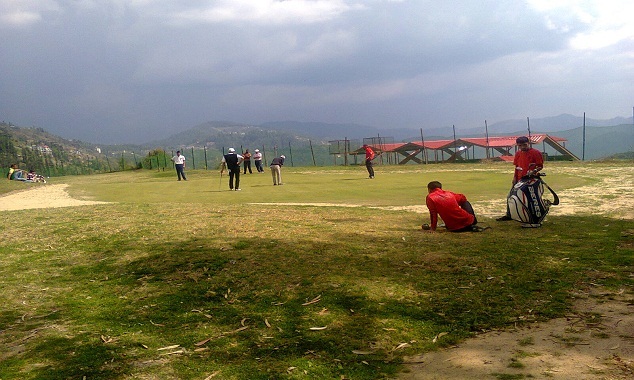 Kokje feels that Himachal Pradesh with its wonderful terrain and climate has much to offer to the sport. 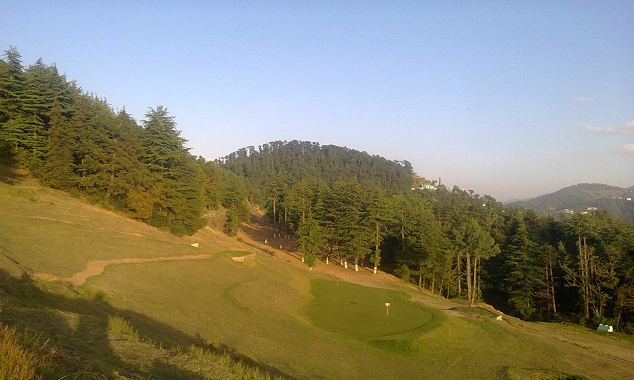 He said, "Golf is essentially a holiday sport, and Himachal Pradesh is a very popular holiday destination. 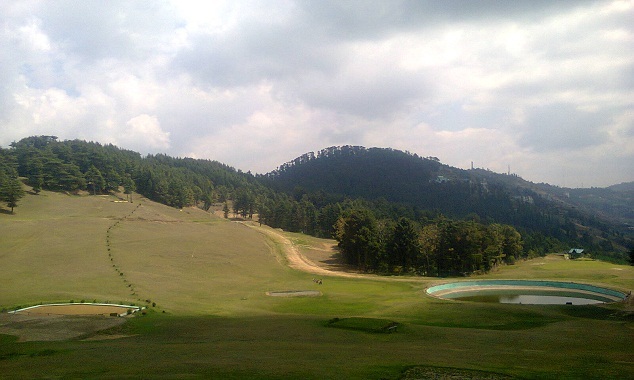 With its climate, its pollution free atmosphere, the altitude and the scenic beauty. 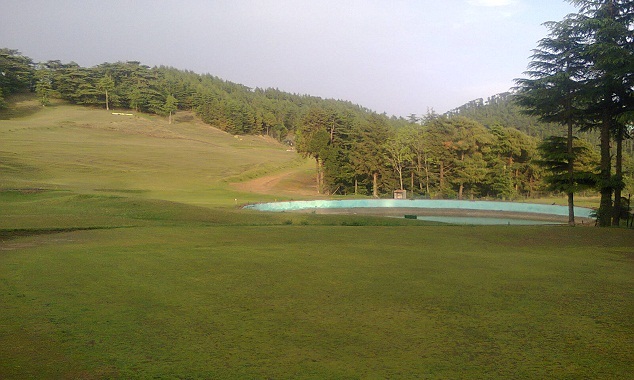 So it's a Wonderful opportunity to combine your holidays with your sports". 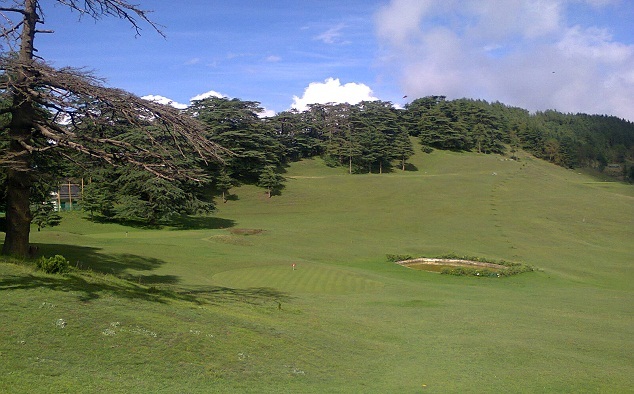 The Story of Golf in Himachal Pradesh started 100 years ago, but it's a story that's just beginning to unfold. People may doubt what you say but they will believe what you do. Please, join hands; collectively we shall fulfil the workable dream of our Chief Patron. It is good to be without vices but it is not good to be without temptations. Let the temptations be translated into programme. This team have sworn to achieve result oriented principled programmes. Principles without programme become platitudes.